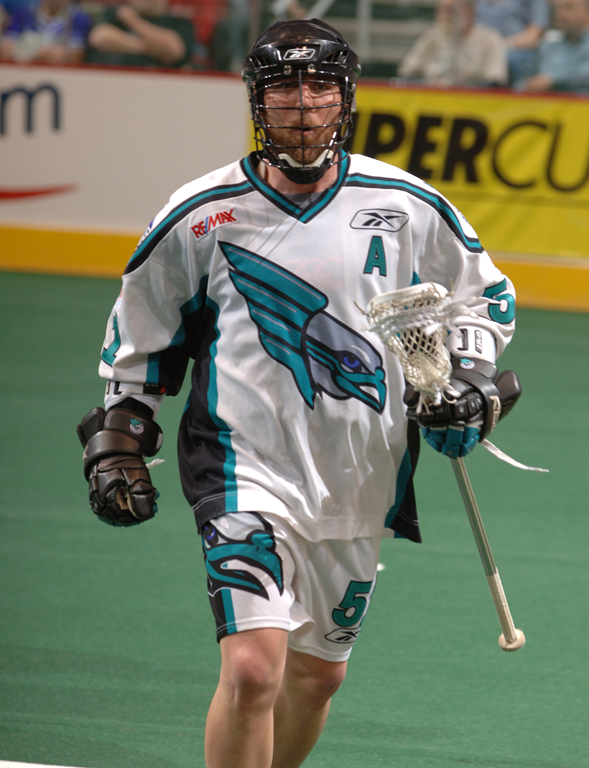 In 2004, the NLL renamed its Head Coach of the Year Award to The Les Bartley Award. It’s still called that, but the name isn’t really used all that often. 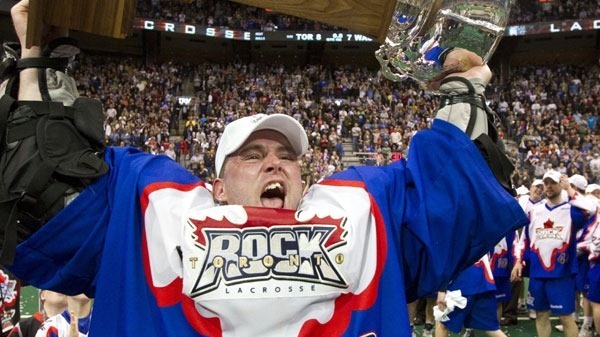 Case in point: the video produced by the NLL announcing this year’s award nominees and winner didn’t include the words “Les Bartley” at all, nor does the page on NLL.com that includes the video.